The Faculty of Arts is offering an exciting international community volunteering opportunity with the subject Community Volunteering - Global (MULT20014 or MULT30021). We would like to invite you to attend an information session to find out more! 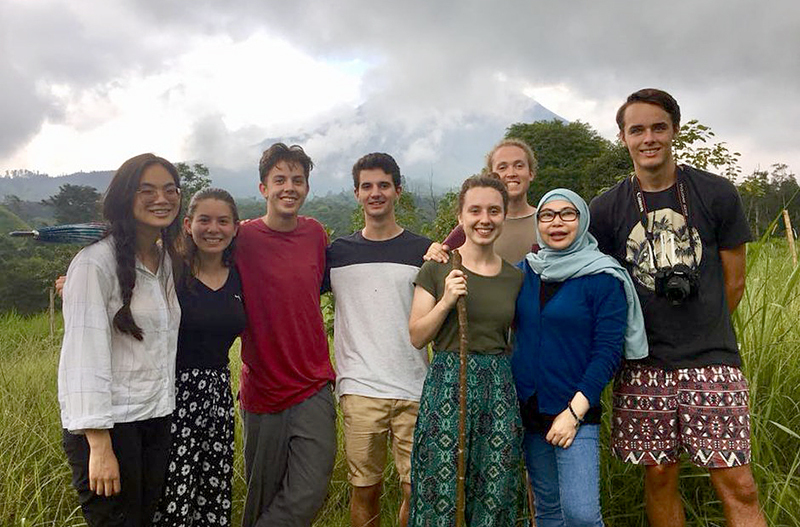 In partnership with several respected volunteer organisations and development agencies, students have the opportunity to spend time working in a local community in South East Asia, making a contribution through project work, research and engagement with locally run development organisations. Working in small groups, you will be assigned an action research project focused on building awareness and advocacy of a social inclusion issue faced by a marginalised group within the local community. You will support the local partner organisations to work with individuals, organisations and communities in response to locally identified community priorities. A watershed moment for diversity on screen, Black Panther is the first Marvel film with an all-Black cast, and has been nominated for the Academy Awards across 7 categories. It was lauded for "elevat[ing] superhero cinema to thrilling new heights...and introducing some of its most fully realised characters." Come join the student union's People of Colour department and experience one of the most critically-acclaimed films of the decade.